“Princess Watahwaso” in real life was Lucy Nicola Poolaw, a Penobscot Indian from Maine. 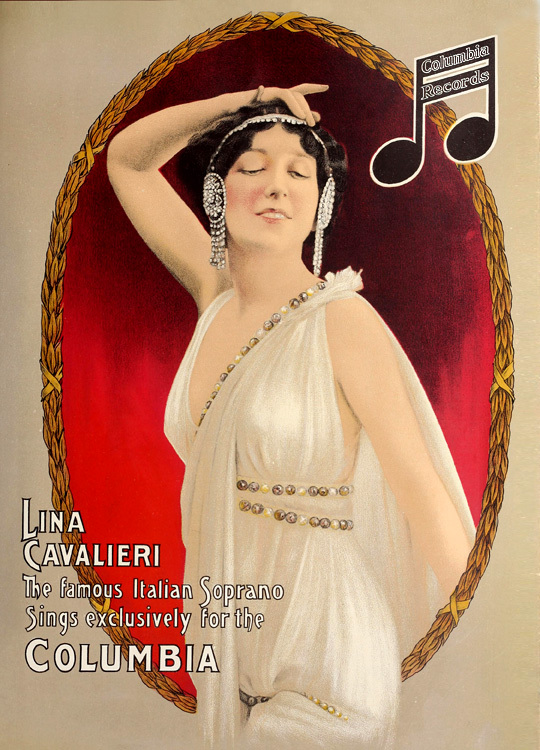 For many years she toured on the concert and Chautauqua circuits, often accompanied by pianist-composer Thurlow Lieurance of “By the Waters of Minnetonka” fame. She did a great deal to spread awareness of Native American music, even if her material was sometimes Europeanized nearly beyond recognition, as in the example posted here. This obituary is from the Evening Express, Portland, Maine, March 20, 1969 (Bill Bryant papers). 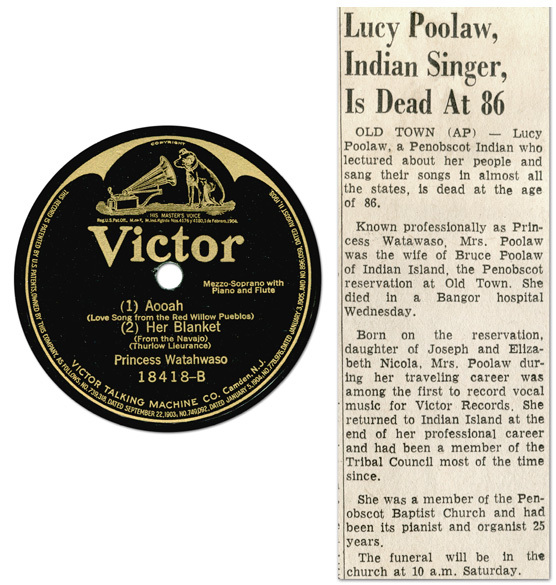 Poolaw was, of course, far from being “among the first” to record vocal music for Victor. 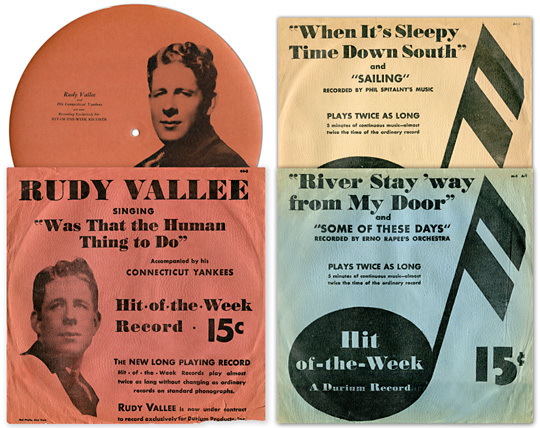 Her Victor records were issued in the late ‘teens, in the “Educational” series. 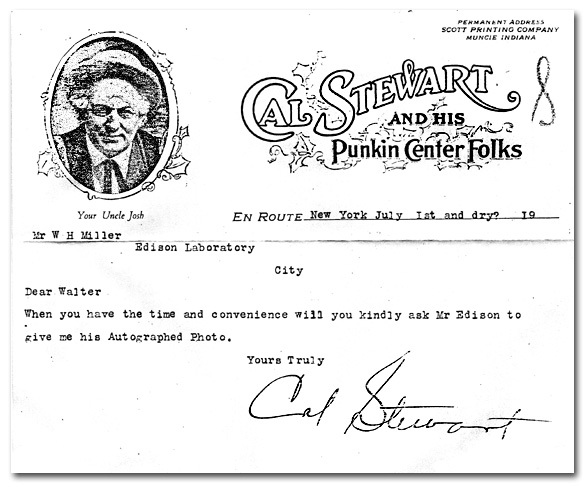 Joe Maxwell is one of the more elusive Edison recording artists. These clippings are from an unknown source (June 2, 1907), top; the Indianapolis Star (December 12, 1909), lower left; and the Pittsburgh Post (September 12, 1907), lower right. the ‘Thirties, available from Mainspring Press and many major libraries. Note: This selection includes a racially derogatory term that is symptomatic of the era and does not reflect the views of Mainspring Press.